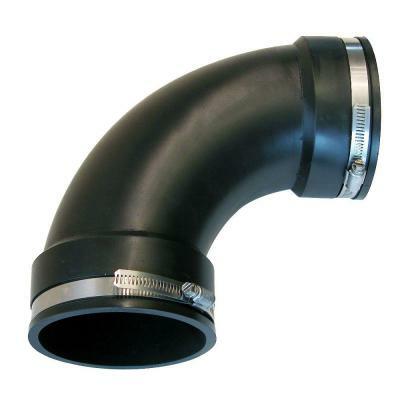 To meet the diverse needs of our customers we are engaged in manufacturing and supplying of world-class array of Rubber Elbows that are acclaimed among the clients for high quality and smooth finishing standards. They are performed based and are delivered in diverse technical configurations. 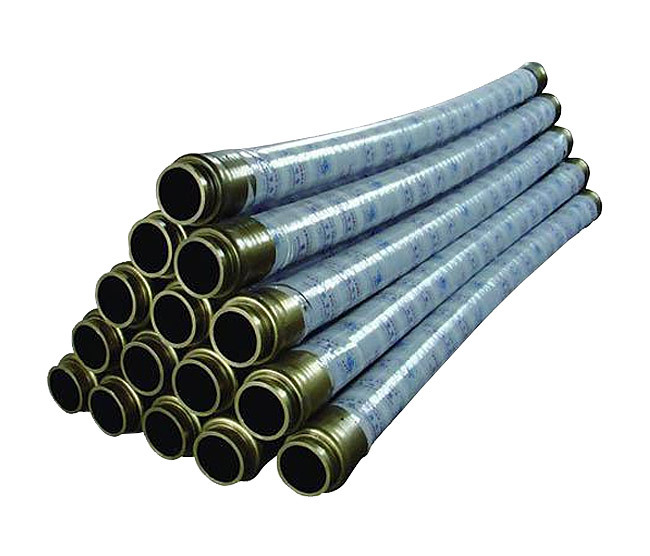 We are most reputed named in the industry, we offer a large array of concrete Hoses that are durable in nature and are performance based. Offered products are abrasion resistance in nature and are offered with technical specifications. We offer them in varied finishing standards and can be simply installed in the required area. 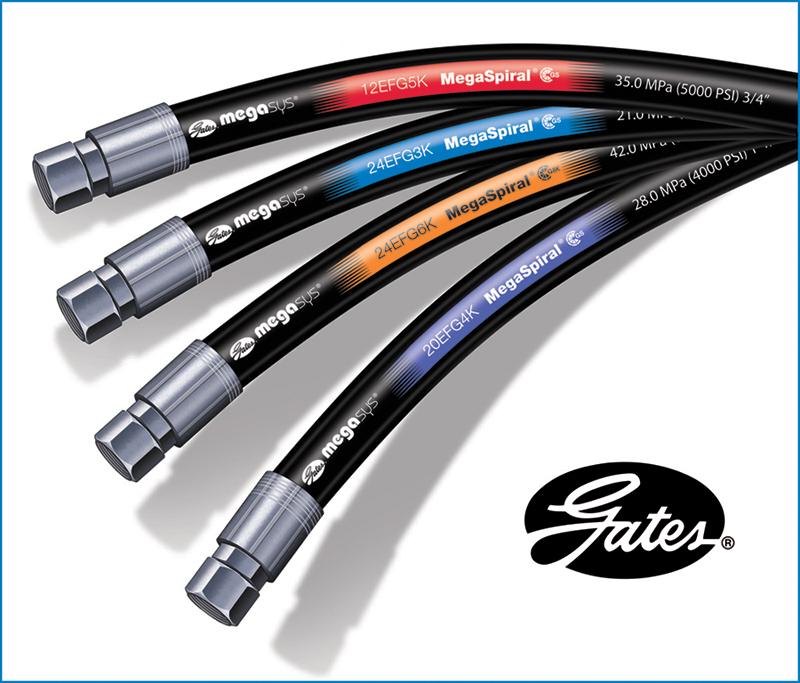 With many years of experience and expertise, we are engaged in offering a large range of Gates Industrial hoses. Offered products are highly appreciated for their product quality and long serving life among our customers. We offer them at markets best prices. 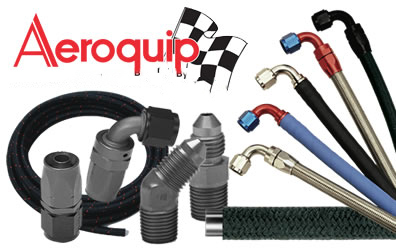 Being foremost manufacturer of Industrial Hoses & Hose Assemblies, we are engaged in offering Aeroquip Industrial Hoses. Our offered products are made from fine quality raw material. We strictly follow global standards while manufacturing our products.